As I mentioned last week, I recently had the opportunity to select a few items from the Janie and Jack clothing line to see how I like them and share my thoughts with you. Prior to this review, I was a little familiar with the clothing line but hadn't actually shopped at Janie and Jack. Since there isn't a store near me, I visited JanieandJack.com to make my selections. As soon as I pulled up the page, I knew I was in trouble. I love their clothes!! I browsed through each line and found several items I absolutely adored for boys and girls. It was so difficult to choose just a few out of the bunch. The classic style of the clothing and beautiful colors and patterns are just stunning. 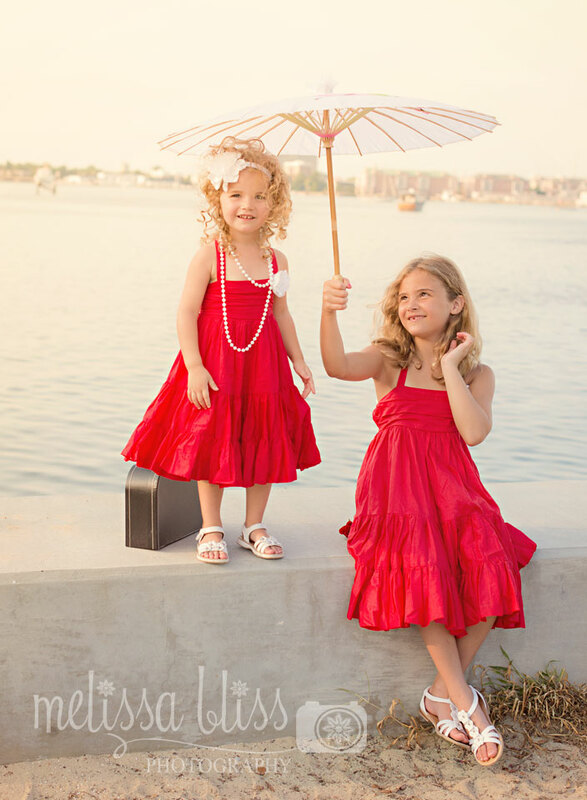 I finally settled on two flower corsage tiered dresses for the girls from the European Vacation line. I also purchased some sunglasses to match. When the dresses arrived in a pretty little box, the girls squealed with delight...and I did too! They are truly gorgeous. They are a vibrant red and perfectly twirly. They fit well and I was impressed with the quality of the fabrics and the attention to detail in the design. They are very well made and I can tell they will last for years. 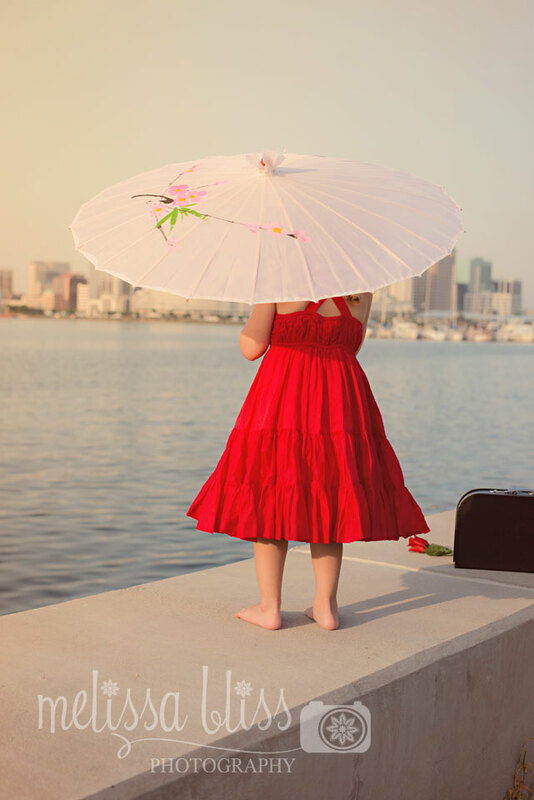 I took the girls down to the water front for a little photo session and we had a great time showing off their summery fashions. I will definitely shop Janie and Jack again. While I wish there was a store closer to me, the site was easy to navigate, the service was quick, and the items I purchased fit true to size. Some of the clothes are priced a little higher than what I normally would be able to spend on my children's wardrobe, but there were many items on sale and I was able to find the sizes I needed. And, I am willing to pay a little more for well made items that I know will stand up to the abuse from my rugged kids and many washings. I was thrilled with the items I purchased and the service I received. By the way, they are having an awesome sale and giveaway right now. You can enter to win a $200 gift card to shop their collections, and the grand prize is $1000! Check it out here: Janie and Jack's Summer Celebration. I was given a gift card to shop Janie and Jack in order to facilitate this review. All opinions here are my own based on my experience with the brand. These dresses are adorable and so are the models! I love J&J's clothing! I've seen the clothes at the mall, so precious!! Great choice for the girls! Wow! 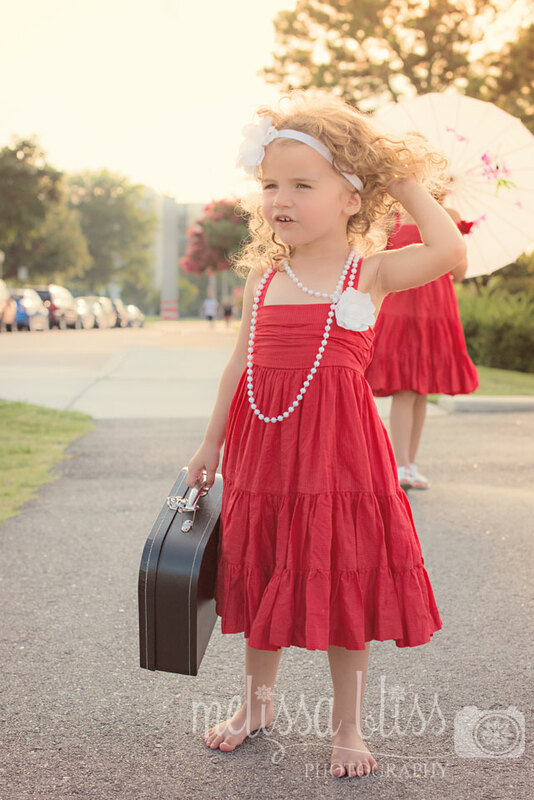 These photos are great and the dresses a your girls are just adorable! Super cute and perfect quality. 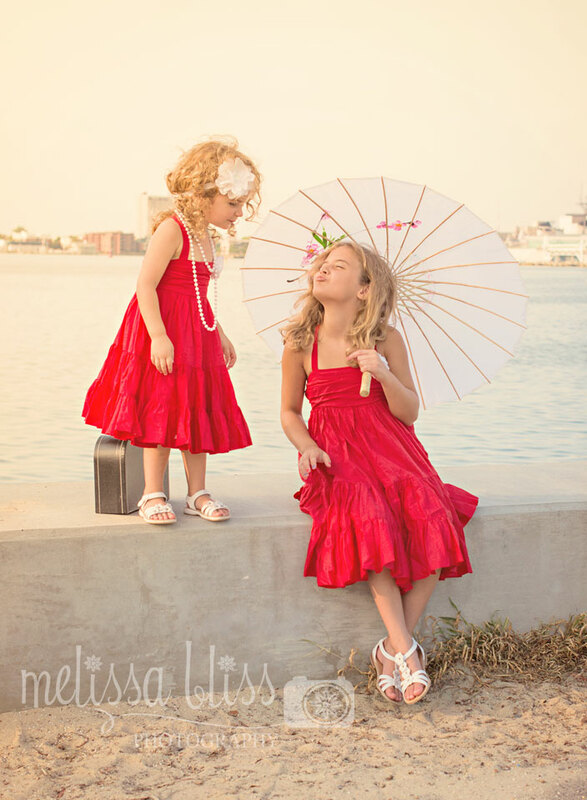 Oh Melissa, they are just adorable in those dresses, and as always, your photographs of them are so beautiful. The dresses are simple and yet vibrant. You have photographed your girls beautifully. I adore that store! Although I rarely shop there since I have 3 kiddos to buy for! (haha) Your backdrop is amazing! These are very lovely dresses. 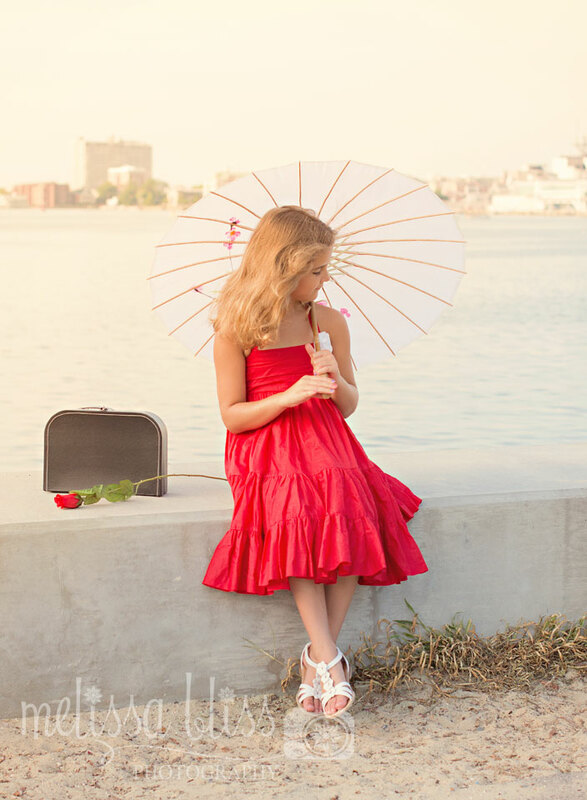 Simply perfect for your little princesses. 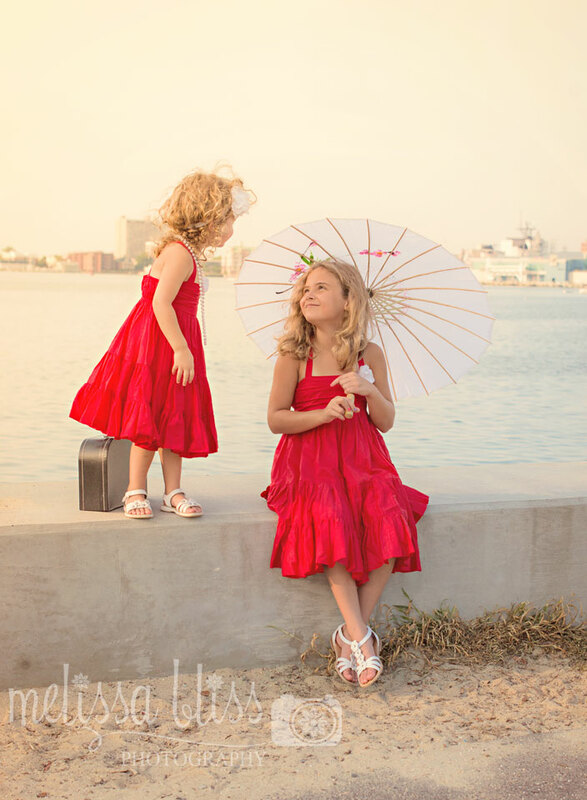 Melissa, your daughters in these pictures have set me on the hunt for these dresses. I would love to buy these from you!